The LHR 75E is a must for any detailer wishing to obtain perfect results, even in the most difficult areas, including difficult shapes and for spot repair operations. The 12 mm orbit achieves quick results on areas such as mudguards and front panels. The small machine allows for comfortable handling and accuracy in detail polishing. 400 watt motor. 18AWG plug USA polarized 4mt. 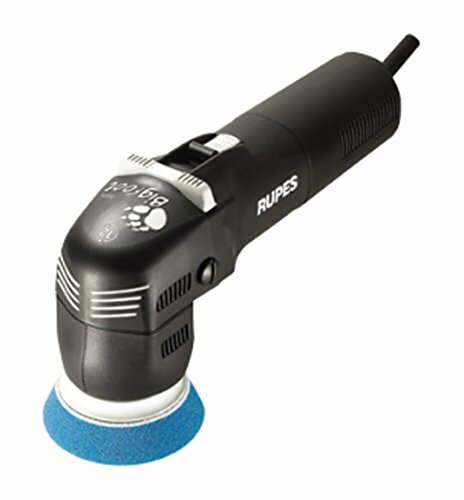 If you have any questions about this product by Rupes, contact us by completing and submitting the form below. If you are looking for a specif part number, please include it with your message.